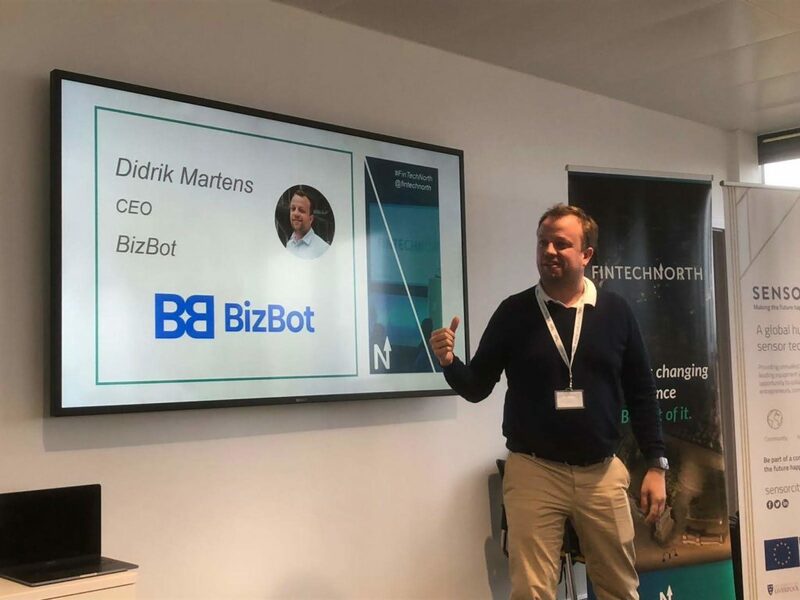 Founder and CEO of BizBot, Didrik Martens, has been traveling for almost two months to exciting start-up hubs across Europe. The purpose was to meet investors, start-ups, local authorities and potential users. Here is a quick run-down on the Why, the Where and his Reflections after returning home. 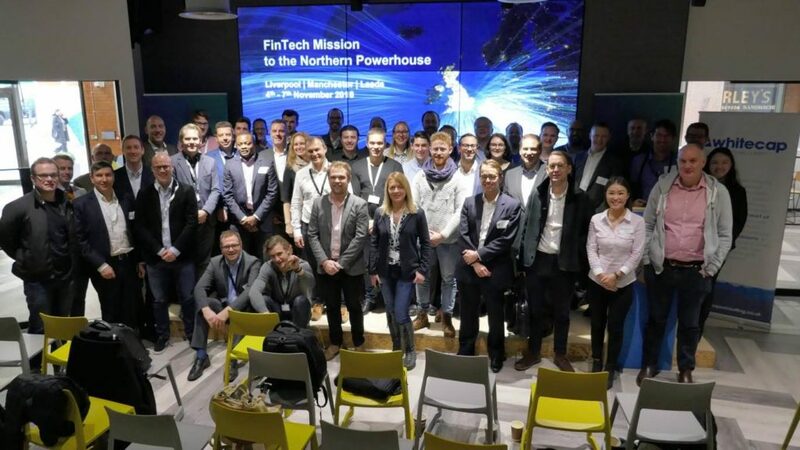 – Norway has taken a huge step on the start-up ladder, but we have one big handicap that almost every person I speak to abroad keeps mentioning. Norwegians look inwards, and the market is really small. We basically lack an ambitious international marketing plan. You only have to look at our neighbor Sweden, who has exported several tech unicorns to world markets. When I founded BizBot I was certain this was going to be a global solution to a global problem. That’s why I have spent the last two months traveling to different key markets, or cities if you will. Try the BizBot platform today! Free captable, transactions, signing, documents and much more! – We hear a lot of talk about city states and not nations fighting for talent, and that is exactly what my experience is after traveling to six different cities. These city states all had their own plan for attracting entrepreneurs and investors. I guess they have taken a gamble on the future, which is changing fast. if you want to thrive as a city you need cheap rentals, office and residential, and a good eco-system for entrepreneurs. Even though we are a software business, that do business across borders on your smartphone or laptop, there is definitely an incentive to locate to a city where we can grow and attract talent. Read our monthly newsletter to follow BizBot into the future! – I also became confident in our platform, and how it will connect fintech with the business community. When we make it easier to start and run a successful business, the investing risk will also decrease. BizBot creates a safer environment for both entrepreneurs and investors.